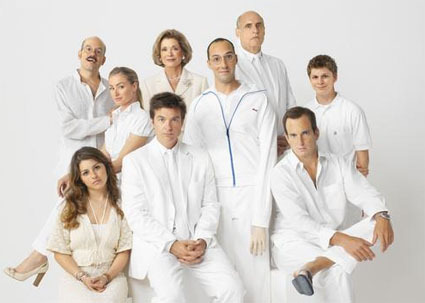 Arrested Development are Back in Business! Series creator Mitch Hurwitz revealed the series will return for another season that will lead into the forthcoming film. Although the movie is way off, it seems that the shows fan base has only grown since the end of the last series, which is good news for all us Arrested Development diehards out there, the wait is finally over people! This entry was posted on Wednesday, October 5th, 2011 at 12:48 am	and posted in Uncategorized. You can follow any responses to this entry through the RSS 2.0 feed.